I’ve been a fan of Jojo Moyes since I read Me Before You last year. Since then I’ve read two more of her novels, The Girl You Left Behind and Silver Bay. I love her storytelling style and her romances are usually unique, touching, and compelling. However, the last novel I read by her, Silver Bay, lacked some of her usual magic so needless to say I was hesitant to review One Plus One. 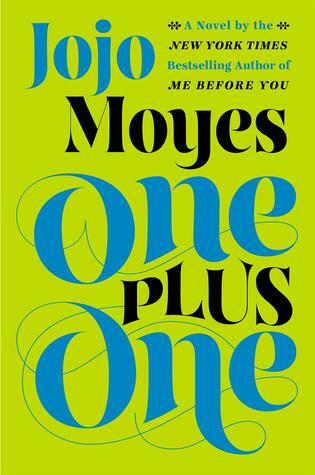 The reviews I had seen online though made me decide to read One Plus One, in hopes of recapturing some of the magic from Moyes earlier novels. I was glad that I decided to give this one a shot. This novel is a numbers game! Jess Thomas is a single mom with two kids and two jobs. Her kids are a little on the different side. The daughter, Tanzie, is a mathematical genius and her eyeliner wearing son Nicky struggles to fit in. Her financial situation is also becoming a problem. Jess’s ex-husband has left her in dire straights and when Tanzie has a chance to attend a prestigious school, Jess is in a bind to obtain the money to do that. Jess works as a cleaning lady for the seemingly wealthy, Ed. To Jess, Ed has it all…..the fancy car, fancy clothes, fancy flat. But what she doesn’t see is that his life is falling apart all around him. Ed’s life might be full of monetary riches but it’s lacking the companionship and love that make a life whole. Not to mention, though he looks like he has money….he’s actually being investigated for insider trading. Basically they are a both financial disasters. But that doesn’t stop these two unlikely companions from embarking on a lengthy drive to Scotland for Jess’s daughter to win some money toward her tuition at a math event. This unlikely love story made me like Moyes all over again. Moyes is at her best with a story like this….a modern day fairy tale romance. Two unlikely couples coming together to find love in impossible or unlikely situations. The last novel of hers that I read, I wasn’t feeling the same chemistry that her novels usually have….it was lacking something. I was worried after reading Silver Bay that her novels were starting to follow a prescribed formula but with this novel, I didn’t get that feeling at all. I liked Jess immediately. She was spunky and I loved that she didn’t want to her kids to want for anything so she worked HARD to make sure her kids were taken care of. I admired her spirit and pluck. As for Ed, his character was at times a little clueless but completely likable and charming. He sweeps Jess off her feet and the love story is both sweeping and tender. I loved their chemistry together. The thing that made this book so enjoyable for me was its real-ness. In Me Before You, not all of us encounter a quadriplegic and fall in love with them on a regular basis. Nor do many of us fall in love over a mysterious painting that’s changed hands throughout history as happens in The Girl You Left Behind. But I think many of us can relate to being broke and looking for love. I felt like their romance could actually happen to me in real life! Me Before You and The Girl You Left Behind as well as Silver Bay were very different romances but none of them had the ring of actuality like this one did. If you are looking for a modern, realistic romance then give this one a try. It could happen to you! 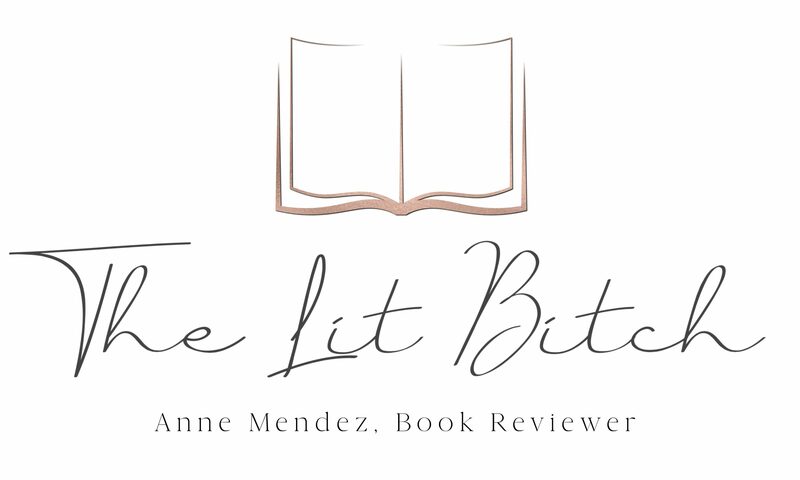 For an wonderful interactive book club kit, be sure to check out this link! There are wonderful recipes and thought provoking questions about the novel here as well! I have this book but have yet to read it. I’m not a romance reader, but I’ll read this one because of the author’s reputation.